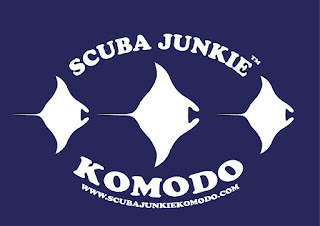 Scuba Junkie Komodo has been open for just short of one year now. It may not have been open long but for many it has already been a life changing establishment. 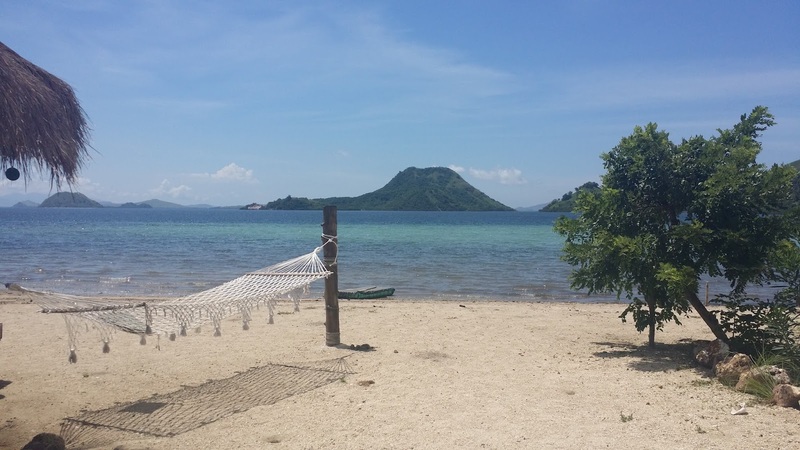 Set up by Rohan, Carys, Ric and Tino it is an extremely special and unique place to stay for your diving around the Komodo National Park. Scuba Junkie Komodo was set up by the former managers of the Mabul Beach Resort and now co-owners of SJ Komodo– Rohan and Carys. To build a resort is not a small venture and they have put their all into it. Their passion for diving and customer service is second to none. When they acquired the land it was a teak plantation. The wood taken from this was used to build the resort and their beautiful boat – the birostris. Many of you may have already visited Scuba Junkie Mabul or Kota Kinabalu, and Sabah is where Scuba Junkie was born. Ric and Tino started the company with the dream of creating a dive centre that was about more than diving and Rohan and Carys were key in developing this. The social aspect of diving is important to everyone, but also we need to be warriors for the marine environment we love so much. Conservation sits at the core of the company, we promote it, inform divers of it and think of new ways to protect the oceans. 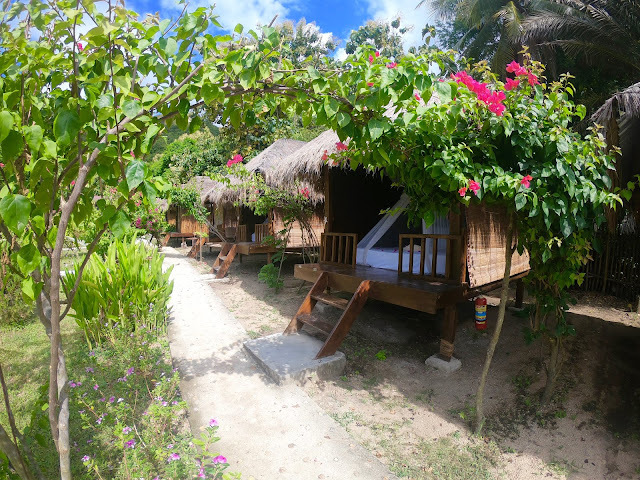 The resort itself is an hour long boat ride from Labuan Baju and this takes you through some stunning scenery. The location of the resorts means that you are much closer to the Komodo National Park (KNP). The KNP spreads across 1733km squared. 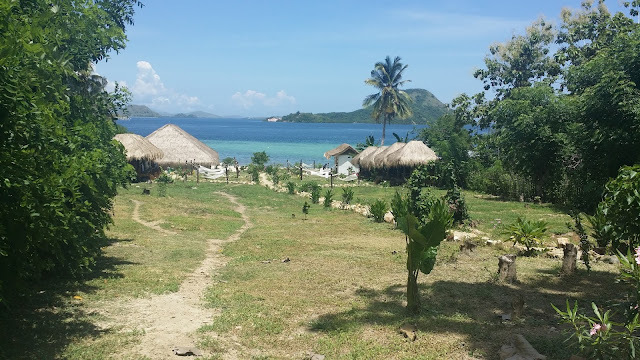 It was originally a terrestrial park, made so in 1980 to protect the Komodo Dragons. It was later made a marine park and is now the largest area where Manta Rays are protected! The diving is absolutely incredible. From almost daily encounters with the majestic Manta Rays to the weird and wonderful macro world, there is something here to please everyone. Through this blog we will be keeping you up to date with the incredible diving. Also – for any of you that have met Gizmo, Rohan and Carys’s dog – we will be giving you updates on her and her gorgeous puppies! Check out our Facebook page for regular updates and check out the website for information. Also, feel free to send us an email with any questions that you have.